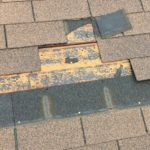 Should I Fix My Roof This 2018? What Homeowners Need to Know? At the end of the day, it’s what you can do as a homeowner that matters over anything else. Your decisions are extremely critical. The way you deal with problems relating to your roof can make a lasting impact, hence, it’s important that you know the right thing to do. 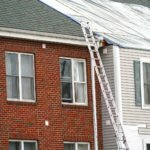 Related: WHY CHOOSE A PROFESSIONAL OVER A DIY ROOF REPAIR? There are homeowners who choose to neglect roofing issues. Either they don’t have time to take notice or they are trying to avoid expensive repairs. 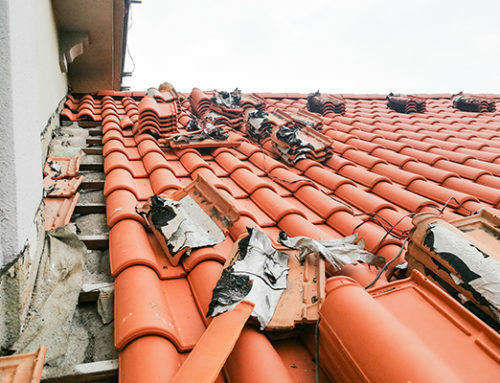 Here’s what you need to know – delaying necessary roof repairs or intentionally ignoring obvious signs of roof damage could prompt even more costly roofing procedures in the near future. Why? The damages would simply worsen over time. They don’t go away on their own as you need proper treatments to bring the roof back to a good condition. 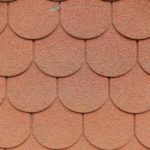 To give you a clearer understanding of what happens to your roofing, we’ve listed down below some of the most common roofing problems that you should take note of. If you think that tiny leaks and moisture here and there are normal, think again. While they may be a common problem among residential properties, still, they shouldn’t be ignored. 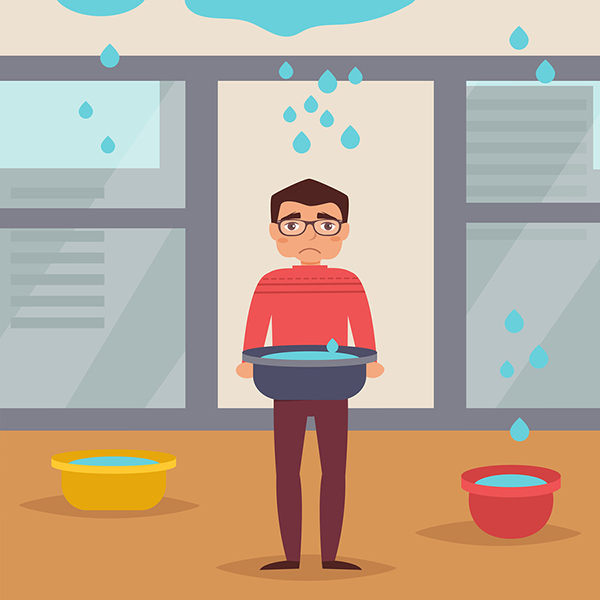 If you don’t take actions immediately, they can lead to serious water damages. Worst, they may compromise the overall integrity of your house. 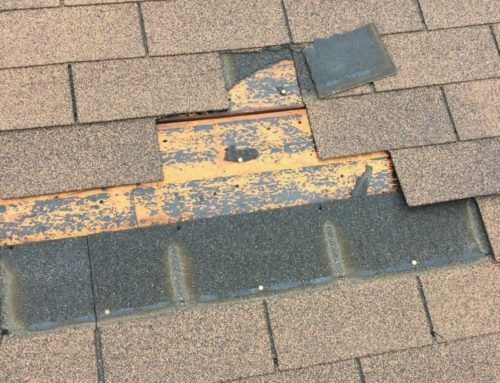 Leaks are one of the most common roofing problems. 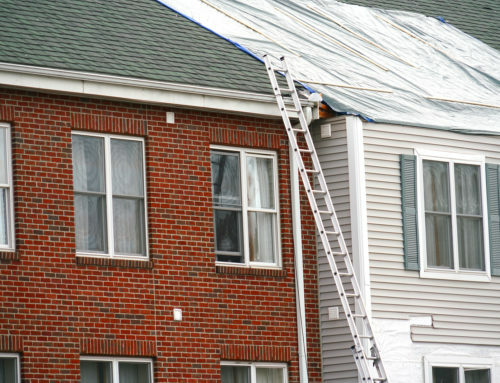 Leaks usually happen when water penetrates the roofing surface down to the attic, ceiling, and then the walls. 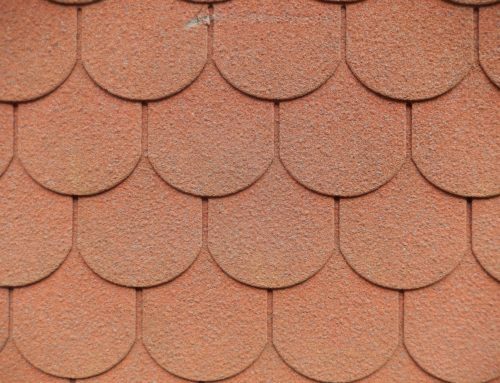 If there’s a leak, there’s a chance that one or more shingles are damaged (cracked, shrunken, blistered missing, curled, etc.) paving the way for water to enter areas where it’s not supposed to go. You can never tell what causes leakage unless a professional inspect your property. As a normal person, you might not be aware of what’s happening on your roof. If you’re contemplating, “should I fix my roof or not?” The answer is yes but with the help of an expert. When you see parts of your roof that are already sagging, know that this situation calls for an immediate attention from roofing specialists. It’s not a question of “should I fix my roof or not?” In fact, this is an emergency already. The ceiling joists and the support aren’t stabled anymore. 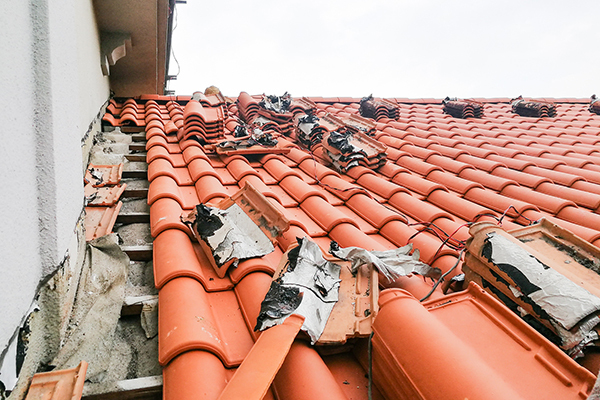 The entire roof has the tendency to collapse which could lead to unwanted accidents. Sagging is extremely dangerous. Aside from loose attachments, what else could cause sagging? In some cases, this happens when there’s an extra weight that’s pulling the roof down like standing water or debris. 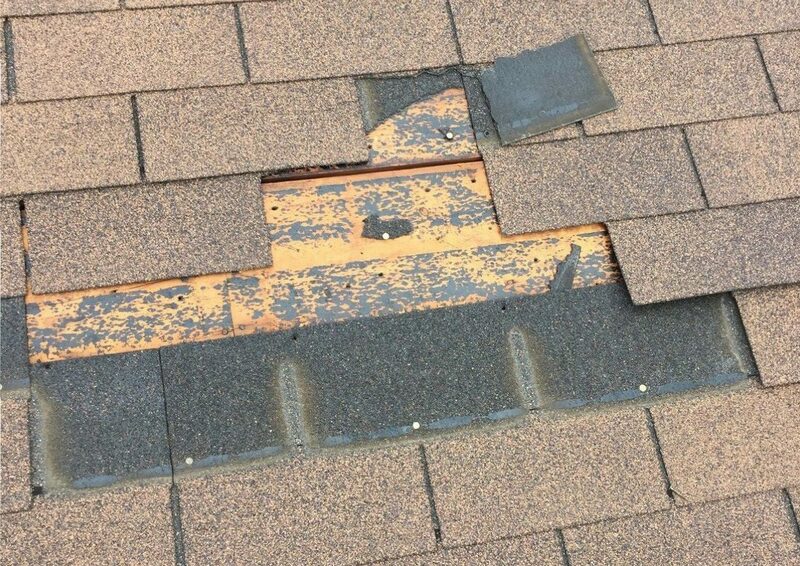 If you touch these areas on your own, it could either threaten your own safety or create more damage to your roof. Here’s a tip from us: If you spot sagging, stay away from it! Don’t attempt to climb up to inspect it yourself as the roofing isn’t in any way safe to walk on. Don’t think twice and call your roofer immediately. There are properties that are relatively new but are already showing signs of deterioration. How come? Most likely it’s all about the improper installation. The roofing problems we mentioned above could also be triggered by poor workmanship. 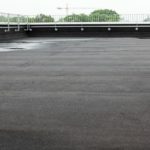 There are tons of premature roofing issues that could come out if it wasn’t installed the right way. As you can see in this photo, there are different steps in making sure that your roof is neat, sturdy, safe, and beautiful. We believe that even if you used the most premium products available in the market if you fail to hire experienced and skillful people, you’re still bound to face serious roofing concerns. Excellent workmanship is the secret to a beautiful and sturdy roof. On the other hand, without it, you’ll only experience the worst so always make an effort to know your roofing contractor. This is for your own peace of mind and to also put your investments into good hands. Should I Fix My Roof or Not? This question is valid. 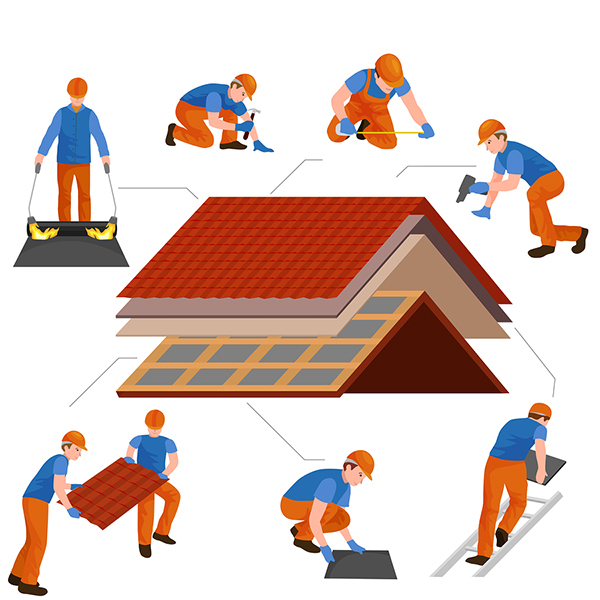 At some point, you really have to ask yourself, “Should I fix my roof, should I give it more, or should I seek assistance for experts?” As with any problem, you should act on it as fast as you can. The more you delay the solutions, the bigger the problem would be. Since we’re talking about roof repairs, it’s also an opportunity to bring up the idea of “band-aid solutions”. They’re known as “band-aid solutions” simply because they are considered as short-term or temporary remedies. Usually, they happen when homeowners choose to DIY roofing projects. 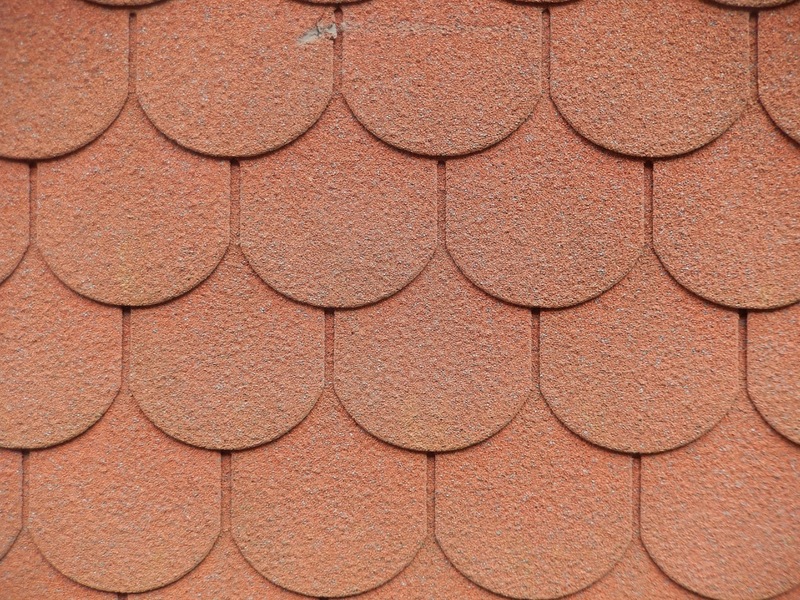 There’s nothing wrong with being concerned about your roofing’s welfare. However, there are other considerations to look into. 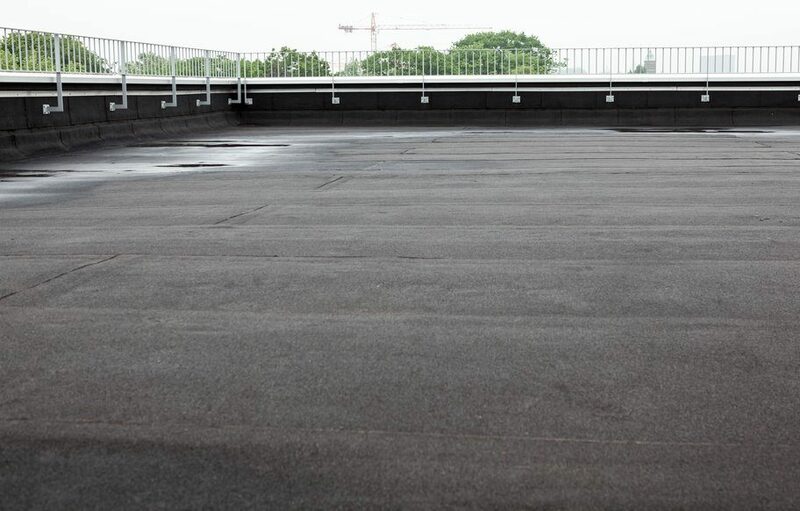 For one, do you have ample experience in handling roofs? Do you even have the basic tools? Your safety is the main priority above anything else. If you climb up your roof to perform basic DIY repairs, you are also exposing yourself to risks of sliding, falling, and other life-threatening cases. Repairing a roof demands experience and training. Without these key ingredients, there’s a chance that you might create more problems than potentially present a solution. As an inexperienced individual, there are technicalities that you may not understand like measurements, compatibility, proper handling of materials, etc. 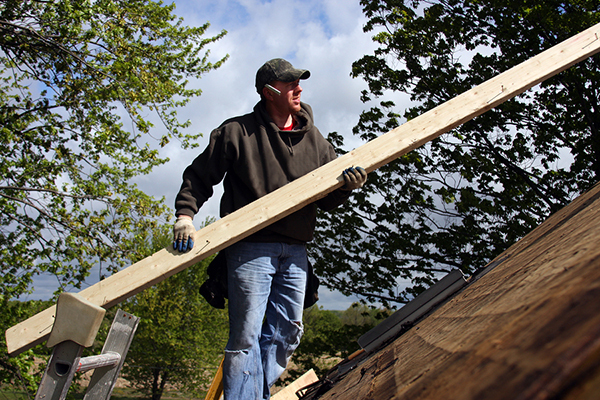 Roofing is such a critical job that it shouldn’t be assigned to anyone. 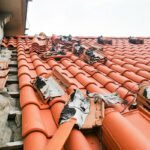 As roofing experts, these people have the right tools that are needed to repair the roofing damages completely. Handling the issues on your own may not deliver the expected results. 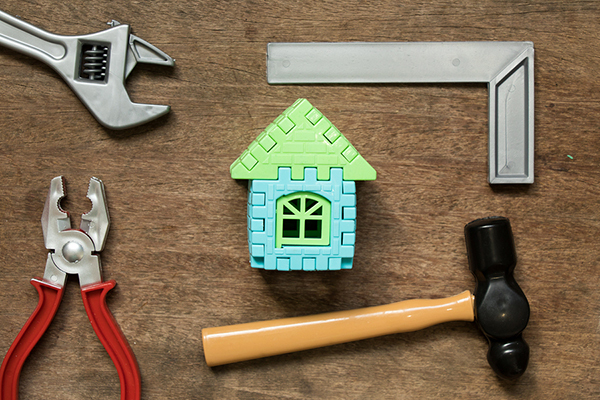 Being a hands-on homeowner is such a valuable trait. However, when it’s about projects that need further intervention, a “fix my roof” thinking is not always the best reaction. Yes, you can always fix your roof, but you have to do it the right way. Bonus tip: If you’re curious about what’s the right way, here’s what you need to know. Scheduled professional maintenance is the answer to your dilemmas. 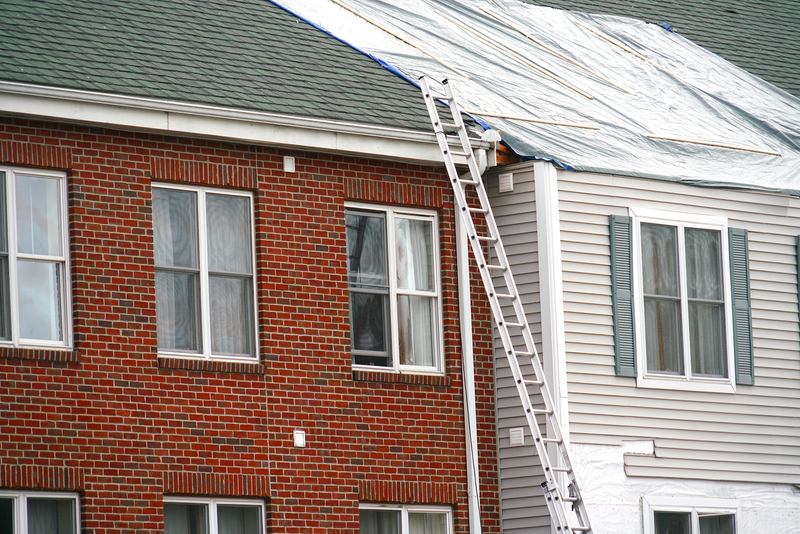 Partner with a reliable licensed local roofer. 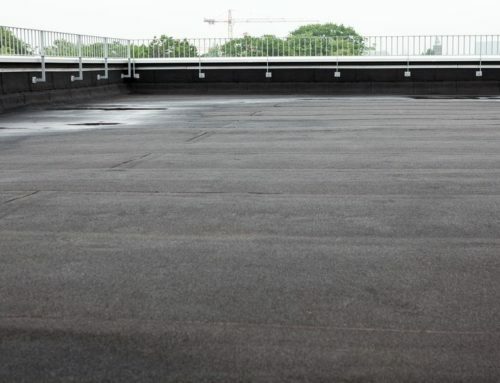 Find a company that can maintain your roofing and recommends procedures to keep it in good condition. For more information on how to maintain and repair your roof professionally, reach out to our roofing specialists.